When you focus only on customers in your local market space or regional backyard, you’re effectively living and operating in a house and space that has no widows to look for other opportunities or doors to receive through international consumers who might be interested and/or complementary to what you are offering. According to some compagnies, potential size of the international market represents a one-third of their customer base. How can you really say no to expanding internationally and with GLOCENTRA Core Competence? How long could we preserve our competitiveness if we did not integrate and adopt GLOCENTRA Core Competence? How central is the GLOCENTRA core competence to customer benefits? What opportunities we will acquire with GLOCENTRA core competence? Strategist Globetrotter, Advisor, Consultant, Planner, Academician and Trainer for International Commerce, Business, Affairs and Logistics. Dr. Said Cherkaoui is an exceptional figure in international business development. His broad range of expertise covers all ranges of economic development, with such accomplishments in international trade consulting, trade missions, small business development, just to name a few..
Dr. Cherkaoui has succesfully conducted numerous trade missions, represented U.S. companies at trade shows, and helped companies develop their businesses overseas. His academic works have a significant contribution to the global business community, executives in world trade, and entrepreneurs. - Negotiation with Dr. James Garrett, the Dean of Instruction at Vista Community College for the accreditation and the Delivery of the Training Program for the Chinese Delegation from Guizhou. Always a role model and source of influence, Dr. Cherkaoui possesses extensive hands-on experience in a wide range of industries, as well as academic achievements, in the field of international trade and economic development. I was the Director of Graduate Business Programs at Dominican University of San Rafael, when Dr. Cherkaoui was teaching in our international MBA program. Said brought not only a solid academic background to the classroom, but also a wealth of business experience both in the US and in Asia and Latin America. He is passionate about his students and his work outside the classroom. This made him one of the most effective faculty that we had teaching at the time. Based in the San Francisco Bay Area where our partners have provided consulting services, delivered training programs, taught executive courses, organized trade missions and facilitated the visits of foreign business executives, delegations and meetings, organized promotional conferences and seminars for local, regional and international companies and organizations. ​Glocentra operates from Oakland, North California where we were headquartered since our inception with partners in Europe, North and Northwest Africa, Middle East and Asia. Glocentra has over 20 years of experience in the fields of international trade strategy and business planning for large and small enterprises including social responsibility, social investment, and local economic development. Glocentra has worked closely in these regions and customized several layers of services for various private companies, public entities and representative professional organizations. Glocentra's commitment to successful sustainable business missions, operations and objectives in the countries we have provided consulting services and provisioned governments, executives and individual clients have all helped us in return to build as unique perspective, appreciation for, and sensitivity to sustainable development in transitional, emerging, and developing countries. A combination of experienced senior managers mastering four foreign languages, knowledgeable back office staff and strong research analysis brings to your project the best in LED experience. Glocentra's approach to local economic development is driven equally by an understanding of markets, the need to maximize development returns to project stakeholders, and by a keen analytical appreciation of economic and political contexts. We provide long- and short-term project management services for local, national and international programs that aim to implement Local Economic Development. Glocentra's CSR practice focuses on measuring to maximize the returns, corporate value enhancement, and impacts of corporate CSR investments and activities. Our practice ranges from advising companies on CSR strategy, executive training in CSR strategy and the Global Reporting Initiative framework, supply chain management, to providing CSR country analysis and other research activities. We also have extensive experience in socially responsible investment, particularly in environment and social governance measurement and management. Read more on our CSR services. Glocentra’s local economic development consultancy works with clients dedicated to creating sustainable development projects – from livelihoods and microfinance to value chains and small business support, to rural development finance and more. We support communities of businesses and business people interested in leveraging their work for greater profitability, more job creation and more local economic development. Read more on our LED Services. Glocentra MSME consultancy has worked with over 150 clients worldwide. We provide services to micro and small business financial institutions, to businesses directly, and to development organizations supporting the MSME sector development projects in both urban and rural areas. 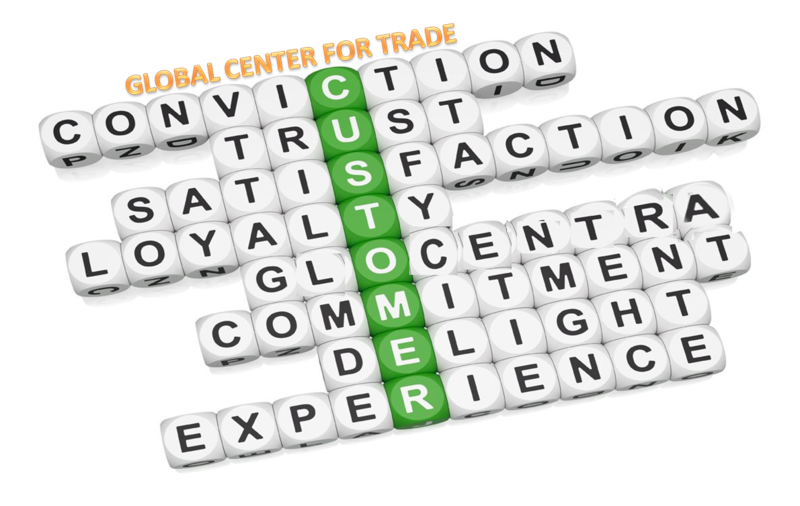 Glocentra - Global Center for Trade provides expertise in international markets and in marketing strategies, including Content Marketing Strategy.